When I enrolled with doTERRA on my own – meaning I registered myself under a sponsor without any consult, I did not attend any oil sharing classes. I did not even join the brand competitors oiling class. 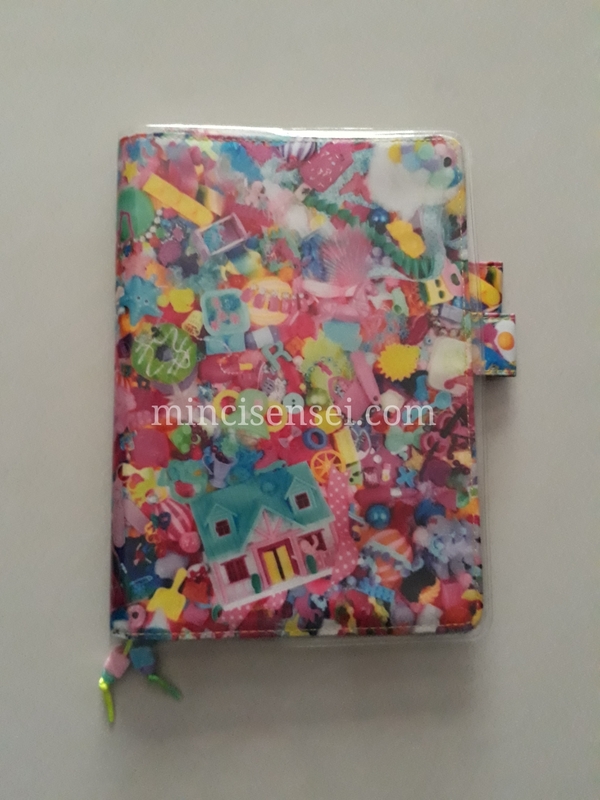 Most of the time, if I choose to commit to something for a long time, for instance my Hobonichi – I’d have studied independently the matter of interest for a few months already. I get my information through the company/brand website or social media and process on how these products seem to portray itself at first sight and evaluate if their corporate values coincide with mine. Then, I would do a hashtag check and see if the people using the brand/product are people who I’d like to be around with. Meaning are they kind? Are they being honest or pure malicious plus greedy? Again, first impressions count. Then I would (still) go blog hopping and read on reviews. Especially blogs that highlight words like ‘fake’, ‘waste of money’ or a blunt scam. Of course at the end of the day, I make an informed decision of whether I still want to make the purchase despite the negative review (if any). Although the option of joining the free classes are there, I still didn’t go. orang kata hati kering. Part of the reason is how I choose to prioritise my time. You know how a session due to start at 9am can end up being delayed an hour later? malaysian time. Other reasons being, I worry that once I attend these classes I would change my mind due these factors. pushy advocates – they make you feel guilty for not signing up. Trust me, these people exists. They shouldn’t be called advocates for all they care about is enrollments and how they could earn commissions. In a way, this also highlights how powerful social media is if you know how to use it properly. I was influenced to use doTERRA by 2 main individuals. Mr Iman Wan & Fera (my sponsor). I like that in Mr Iman’s personal family instagram account – he does not push doTERRA to our faces in every single post. There’s a bit of show and tell but they were not the main highlights of his IG account. Therefore, as a person interested in the oils, we do not feel overwhelmed. Instead, there will be moments of “oooh” or “aaahhhh” which would intrigue you to find out more. Which brings on to Fera’s personal accounts. Her IG is more ‘outspoken’ when it comes to introducing the use of essential oils. Her strength in her social media presence was that she was able to make us relate to her personal experience using the oils. We feel that we could also integrate the use of such EO’s in our daily lives. In fact, the message is so clear, honest and true that once I started using the oils, I felt that I have finally found what I was looking for to make my life better. In short, social media can be so powerful nowadays in promoting things. Thus, also open to criticisms. Which can be destructive sometimes. It is only now that I have started to join doTERRA activities and oil sharing sessions hosted by my more experienced fellow advocates. The aim is more to consolidate what I know with regards to the use of the oils and of course to meet nice, like-minded people. We all know the usual essential oils (EO). The safe ones that we are most familiar with are for instance Lavendar, Lemon and Peppermint. You can never go wrong with these scents. Regardless which company you prefer. But I found gems in dÕTERRA with the Home Essential Kit. And like any dÔTERRA user, we feel inclined to share if we find it good and useful. I guess I am a Sharer now. A mini advocate. If only I discovered this oil sooner when I was working in the Emergency Unit in the hospital, I think my stress levels would be lowered by at least 50% at bedtime. It is because I was on my feet almost all the time and the leg sores were aggravated when I was pregnant. Now that I am in a clinic setting, I work less on my feet but my back still hurts from the long hours of sitting down and holding the bladder. LOL. Deep Blue from how I understand it, is a Soothing Blend. Perfect for a massage after a long day at work. Or an essential item in your gym/zumba bag. In a way, when you run out that LMS Cream you have to beg for your doctor for, or that minyak kuda you have trouble looking for – consider Deep Blue. DO NOT CONSUME IT! RUB IT! I have been using Deep Blue to massage my feet before going to bed at night. I personally love that minty, airy, tingling sensation it leaves on my feet. I would be fast asleep in less than 5 minutes because it is really soothing. Not surprising as the blends have an assortment of ingredients such as peppermint, wintergreen, Ylang Ylang, Cammomile to name a few. If I need to use it to massage my lower back, which is a lot more surface area – I will dilute it with the Fractionated Coconut Oil (FCO). It’s safer to apply on more sensitive skin. Furthermore, it comes in a 5ml bottle , so of course I would like it to last longer before I buy another bottle. Hehe..
Fun Fact : The oil is seriously blue. Sounds ordinary. Normal. But the effect is immense and refreshing. We all know its common benefits. And famous uses in toothpastes, breathmints, mocktail, in tea. But here is what I discovered for myself. MYSELF. When I diffuse peppermint as a single oil, meaning I don’t add in other oils – I can feel the minty freshness sticking on my face. Like candy. In a good way. Especially when the diffuser is very near to me – like on my study table while I get some after work studying done. Another eureka moment was when I diffused peppermint while doing my household chores. My chores can easily take up one day which means I will not shower until I get them done. Can you imagine how terrible it can get for a lady to smell in the hot, humid weather of Malaysia doing chores in her kaftan? Dengan peluhnya. Tengiknyaa. Until Peppermint came into my life. Blessed. You feel fresh despite the sweat because the particles diffused somehow got stuck to you. So you would feel alright delaying the shower for a bit just so you can finish your chores. Tak payah mandi, diffuse saja peppermint. HA HA HA. I have made orders for a more citrus-y selection next month in my November LRP. I hope I could find more favourite oils to use. I am aiming to transform my guest bathroom into a wellness-spa like ambience fueled by doTERRA products. We will see how that goes. It should be a fun project.